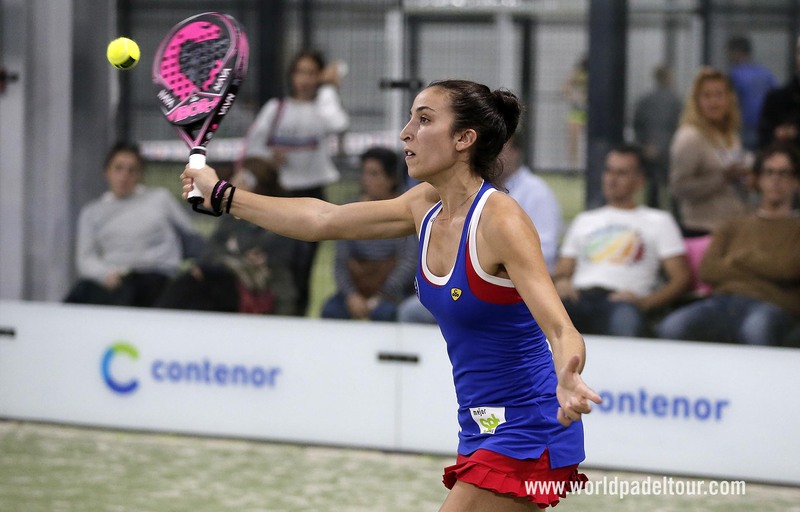 A new sports project will be launched for the premiere of the World Padel Tour women's circuit. A course, in 2019, which began with renewed hopes for Verónica Virseda and María del Carmen Villalba. Their objective will be to demonstrate that they are in a position to measure themselves in the great circles of the circuit and to appear in those most recent responses the rounds of the big tournaments. The player from Castilla La Mancha, shared destiny in 2018 with Sandra Hernández. The duo, always present in the final tables of each and every appointment, would end the year with a pending subject: reaching the quarterfinals of a major competition. His eight appearances in the eighths, give good sample of the obstacle that meant this round for the pair. Powerful, versatile and with great temperament on the track, Virseda will look for that level that allows him to stand up to the favorite pairs. The player from Málaga comes to the new project after ending a long stage of almost 3 years with Alba Galán. The injuries caused that in 2018 the pair did not obtain the regularity of the previous year, where the duo managed to qualify for the Estrella Damm Master Final. The 2018 was closed for Villalba with two appearances in the quarterfinals of the big events as the best result. Courage, mobility and great defensive capacity are the weapons of this player to recover the loaned place.